Famed choreographer Sir Matthew Bourne has delighted Birmingham audiences in recent years with works including Edward Scissorhands and Sleeping Beauty... and it doesn't stop there with his brand new dance production heading to Birmingham. The Red Shoes will be the latest Matthew Bourne offering for dance fans at Birmingham Hippodrome in 2017. Bourne's adaptation of The Red Shoes heads to Birmingham Hippodrome in February and again in July. Due to popular demand, new dates were added at Birmingham Hippodrome from Wednesday 19 July to Saturday 22 July 2017 on top of the sold out dates from February 7 to 11. The story is based on the fairy tale and Academy Award-winning movie of the same name that has themes of obsession, possession and one girl's dream to be the greatest dancer in the world. It follows heroine Victoria Page, who lives to dance but her ambitions become a battleground between the two men who inspire her passion. This Bourne version is set to a new score arranged by Terry Davies and uses the mesmerising music of golden-age Hollywood composer Bernard Herrmann, who became renowned for his collaborations with directors Alfred Hitchcock, Orson Welles and Martin Scorsese. Bourne has revealed that one of the key elements of this show was to centre it around Herrmann's music, which became renowned for being not only witty but also achingly romantic and bittersweet. 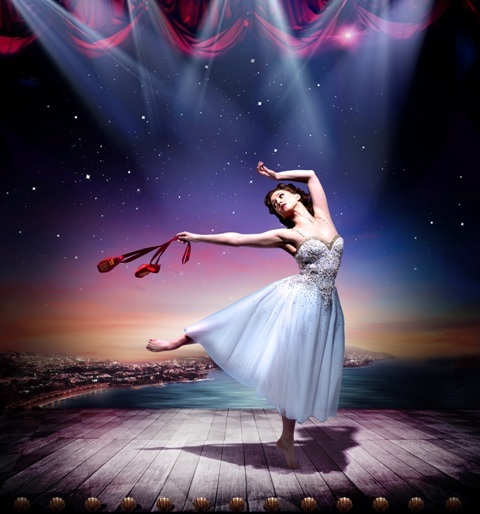 Sir Matthew Bourne treats Birmingham audiences to his adaptation of The Red Shoes in 2017. Taking on the lead role will be Australian dancer Ashley Shaw, who audiences may remember from when she played Aurora in Matthew Bourne's Sleeping Beauty, which was performed in Birmingham in 2016. Ashley is a principal dancer with New Adventures, Matthew Bourne's dancing company, which she joined in 2009 and has gone on to play leading female roles of Lana in The Car Man, Kim in Edward Scissorhands and the title role in Cinderella. This will be her first created role in a new production. 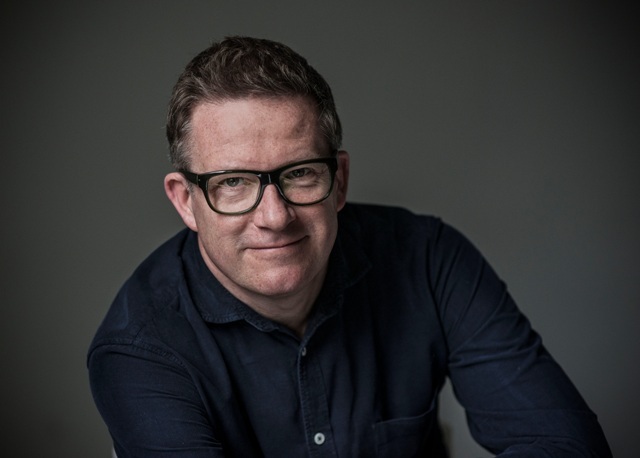 Matthew Bourne, speaking about his new production, says: "It has been a long held ambition of mine to bring The Red Shoes to the stage as a dance/drama. It is set in the theatrical world of a touring dance company. It is actually about dance and dancers, a world that we all understand so well." Bourne adds: "However, the film's genius is to make that theatrical world at times surreal, larger than life and highly cinematic. My challenge will be to capture some of that surreal, sensuous quality within the more natural theatre setting. It has also long been an ambition of mine to bring the incomparable music of Bernard Herrmann to the stage. "It has been fascinating to discover how much of this music lends itself to story-telling through dance and this production will, I believe, be the first full length ballet to celebrate his unique music." Expect some sumptuous designs on stage by Lez Brotherston with Paule Constable responsible for lighting and Paul Groothuis behind sound for the show. Tickets have already gone on sale as there is high demand for Bourne's productions. Tickets cost from £19.50 from the Birmingham Hippodrome website or call 0844 338 5000.